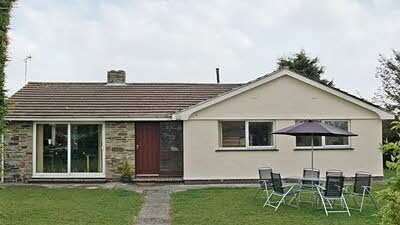 We have a selection of lovely holiday cottages on some of our most popular caravan sites. 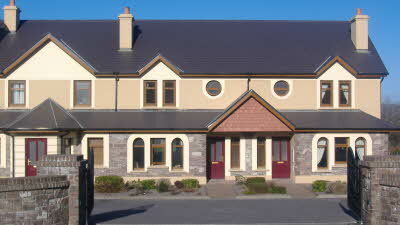 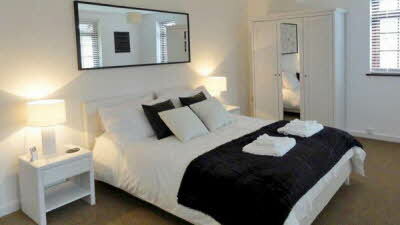 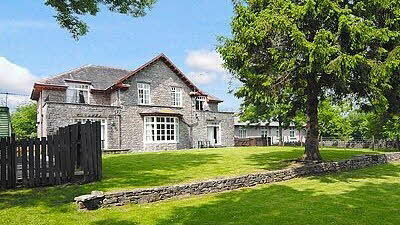 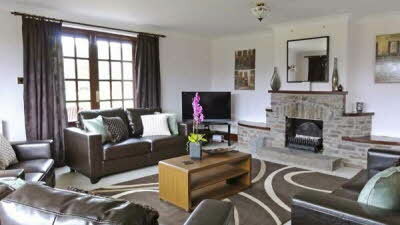 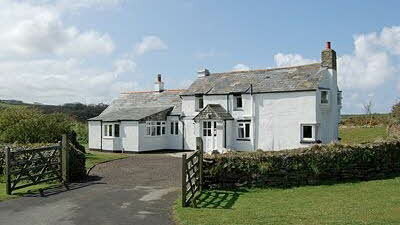 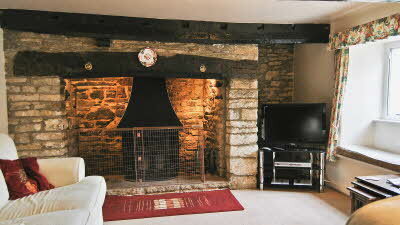 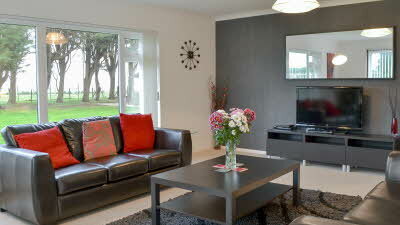 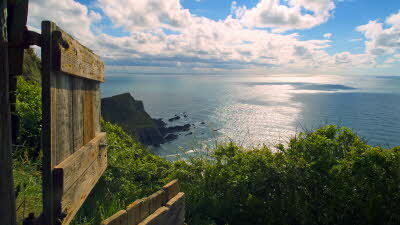 Holiday cottages are perfect if you fancy going away with friends or family who don’t tour. 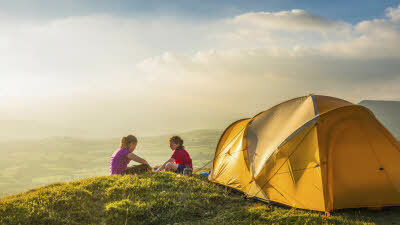 Spend some time under the canvas - over 50 of our Club Sites offer tent camping to both members & non-members. 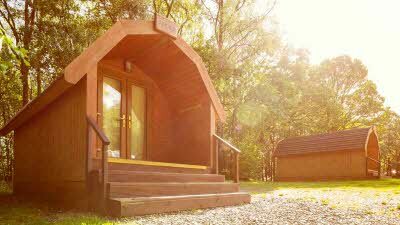 Cool in summer, cosy in winter - our camping pods are a great alternative to camping. 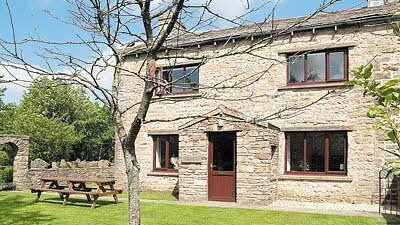 Choose from 1,000s of sites across the UK - there's something to suit everyone, however you choose to travel.